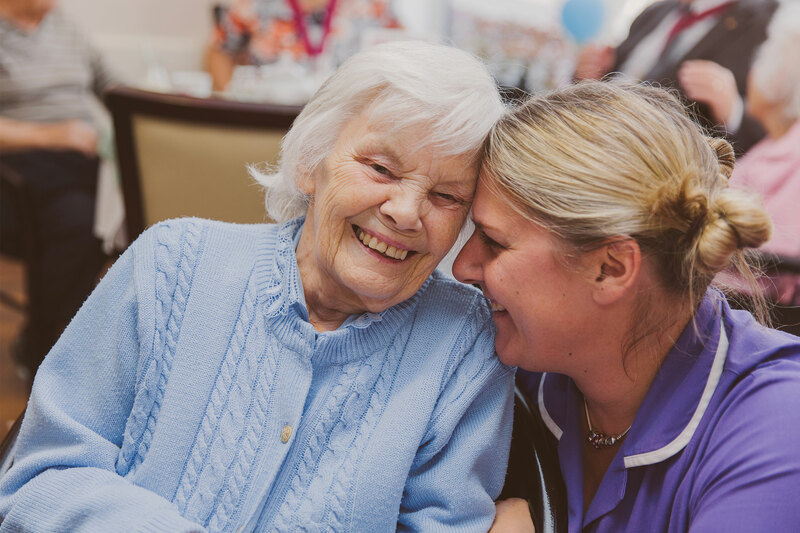 At Bramley Court, we concentrate on delivering the most exceptional nursing care and support that really makes a difference to the lives of our residents. All of our nurses are fully qualified, experienced and have a strong understanding of the latest clinical practices. Our skilled team is able to nurse very complex needs right through to end of life care with dignity and compassion. Nurses supervise and train our carers so that they all work as one team. Carers who demonstrate a good understanding and passion to deliver high quality nursing care are enrolled on our Nursing Assistant Apprenticeship programme so they can develop their career in nursing care. We are able to provide all three levels of care at Bramley Court; residential, nursing and dementia care. This means that our residents should never find themselves in a situation where we are unable to care for them should their needs change, providing peace of mind for everyone. There are many compelling benefits to making Bramley Court your new home. Find out why our residents chose us. Read our many heart warming letters of thanks from families about our the care we provide.